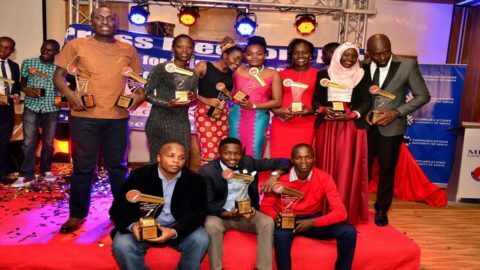 The East African Business Council (EABC) has voted the Nation Media Group (NMG) as the only media company with presence across the entire East African community. While presiding over the EABC 20th Anniversary Awards on Friday at the Kenyatta International Conferenece Center in Nairobi on Friday Evening, Lillian Awinja the Executive Director EABC said, as they celebrated their 20th anniversary, it was important for them to recognize the business community which has witnessed and withstood the challenges of EAC integration process but managed to withstand them and navigate through them and even expand their businesses beyond the EAC. The Nation Media Group is investing in a new state-of-the-art Sh150 million publishing system that will converge content production on its print, broadcast and digital platforms. The new system is part of the company’s digital-first strategy that seeks to transform the NMG into a 21st century digital content company. 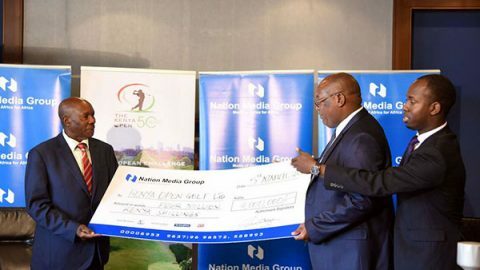 Nation Media Group (NMG) has injected Sh4 million into this year’s edition of the Barclays Kenya Open Golf Championship. 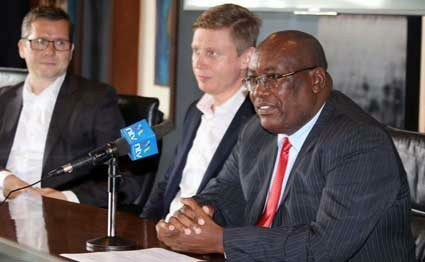 The competition, which will mark its 50th anniversary this year, will be held at the Muthaiga Golf Club between March 22 and 25. NMG’s Acting Chief Executive Officer Stephen Gitagama explained that the amount will act as a media sponsorship which will be used to promote the tournament through Nation’s numerous platforms. 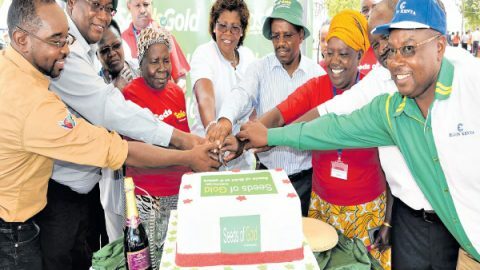 Seeds of Gold last Friday, February 23, 2018, at the Kenya Agricultural and Livestock Research Organisation (Kalro), Kitale, celebrated four years of working with farmers. Nation Media Group Acting CEO Stephen Gitagama thanked farmers and several partners for the support, noting the magazine would continue to empower farmers. 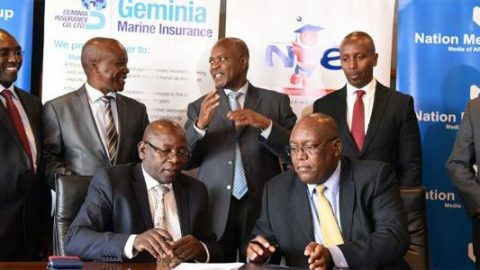 Geminia Insurance has signed a one-year, Sh5 million partnership with the Nation Media Group (NMG) that will see the two institutions deliver newspapers to schools for free.